Melinda specializes in Spiritual Mediumship. With her specialized knowledge she wants to create a world with a better understanding and connection with spirits. 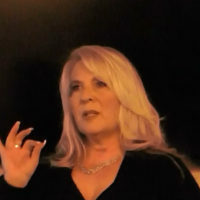 With over 25 years of professional Mediumship experience, she has many abilities that can truly help anyone. Connect with friends and family that have passed away, coach you on how to connect to spirits yourself, show you meditation techniques to help evolve your own soul, and much more! Reconnecting with loved ones that have passed can be a very emotional experience. Spiritual and psychic readings give you the chance to connect again and learn the truth about acceptance and love. Private and group readings available by appointment. Watch and listen to interviews and discussions about spiritual readings, psychic readings, medium readings, love, life, death, and much more. 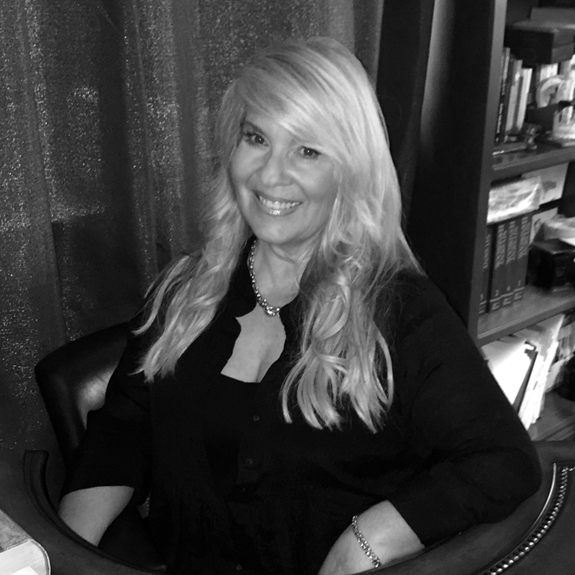 Melinda does many medium and psychic events on her own as well as organizes large events for the top spiritualist mediums in the industry. Tickets sell out fast! Visit her events page to see her upcoming events. Remembering that we all are supposed to have compassion, understanding, and love for others. My promise to the Spirit world is and always will be to help others understand their grief and to provide evidence that their loved ones live on. No parent should have to endure their child’s death. I will always bring back the love parents and children share with my readings at no charge. Each class will consist of a deep meditation, development of self, and teach you the basics of Psychic and Mediumship development. You will have the opportunity to discuss your meditation experiences with a greater understanding of the spirit world. We will also have practice time to enhance your Psychic and Mediumship development. I will give you personal training to give and receive messages from the spirit world. Come and enjoy our spirit world! Dealing with difficult life events can have a negative effect on anyone. Sometimes life throws things at you that makes it tough to live a normal everyday life. Join Melinda as she gives you techniques to cope with things such as death, breakups, self confidence, work, etc. There’s many situations that can bring our thoughts down. Melinda can share meditation techniques and coach you on the best ways to cope with these issues and heal your spirit.